Just like making a cake, having a relationship requires certain ingredients for it to be healthy and strong. From what comes out of our mouth to the time we spend together, it's getting our positive on. Nothing in life (of substance) is sustained without time, effort and commitment. 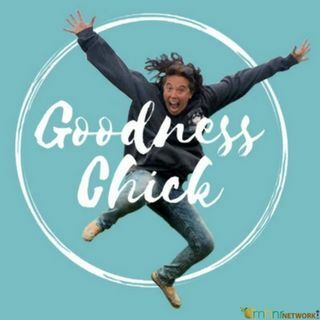 You can find the Goodness Chick on her Facebook Page, Facebook.com/GoodnessChick, or at www.goodnesschick.com. You can now receive 15% off on your order of CBD Pure just type in 15percent when you visit ... Más informaciones Goodness Chick's Storefront at www.goodnesschick.com.